Benton Harbor, Mich.-based Whirlpool Copr has revealed aggressive and rebellious new brand relaunch and ad campaign for its JennAir luxury appliance brand. Announced at the recent AD Design Show in New York City, the new effort is aimed at those who share in the unshackled spirit of the Bound By Nothing campaign—artists, innovators, and urban sophisticates, the company adds. 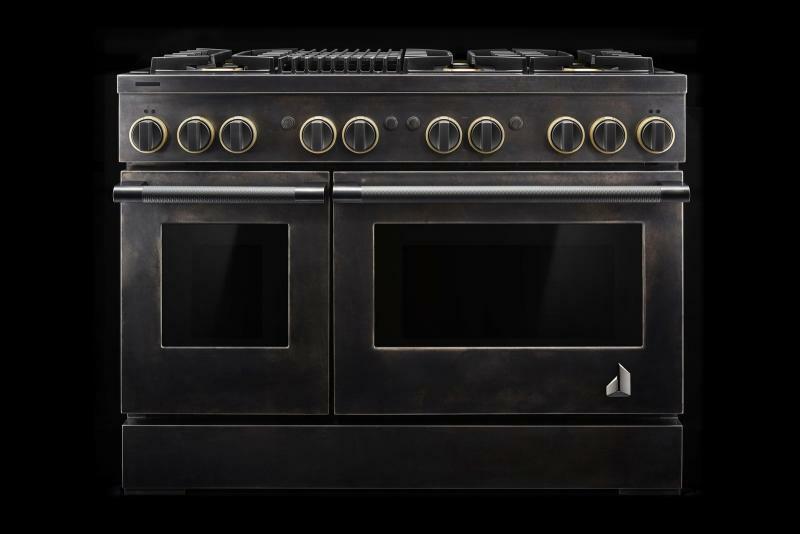 “For too long, luxury kitchens have been designed with a compliant mindset that conforms to a one-size-fits-all notion of luxury," Joe Liotine, president of Whirlpool Corporation North America Region, says in a statement. "This uniform interpretation of modern luxury lacks inspiration and inhibits personal expression. JennAir exists, more than ever before, to empower designers and tastemakers to bury these blind conventions and give new life to luxury rooted in confident, bespoke, earned, and exclusive tenets." Part of the relaunch includes provocative product design, impeccable performance, and frictionless connectivity," Whirlpool says. The company also adds two new designs, RISE and NOIR. 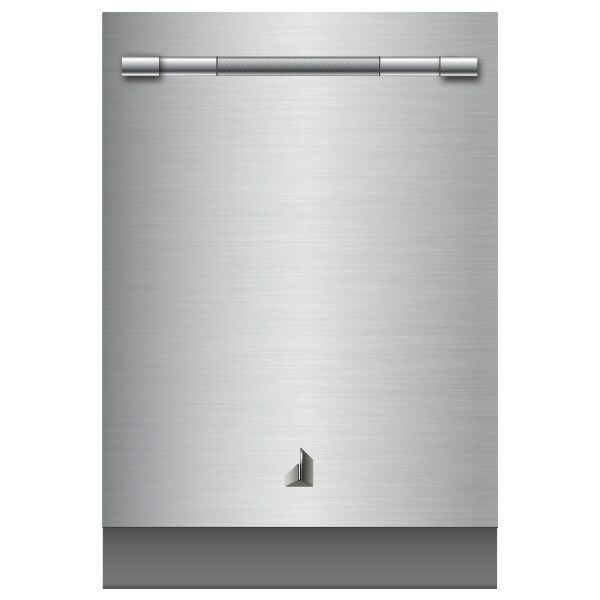 The two distinct design expressions are made to meet the modern luxury consumers' desires and work to deliver professional-style appliances for the home or an alternate option for those allured by minimalism and poise. RISE, the company says, elevates the current standard of luxury, while NOIR completely flips convention on its head, delivering swagger to the category. Digital features play a dominant role across all products, which will integrate with Google Home, Amazon, Apple Watch, Nest, and Yummly. What's more, the new JennAir identity boasts a bold "J," created with two ascendant columns hinting at JennAir's product silhouettes and signifying defiant innovation that begets progress, the company explains. 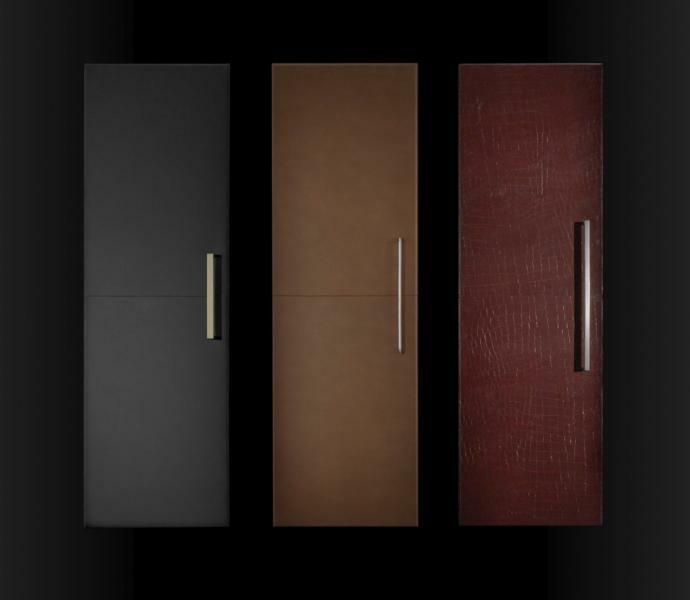 Over the next year, the company expects to release 70 new product SKUs, including new limited-edition industry-first pieces, such as leather-paneled refrigerators. Wonderful. JennAir seems to have gotten lost in the appliance ring. I have had them before but as of late have preferred other brands.